Pinch Punch guys and a happy November! What better way to kick off the month than with an amazing competition that I would absolutely love one of you guys to win so keep reading. 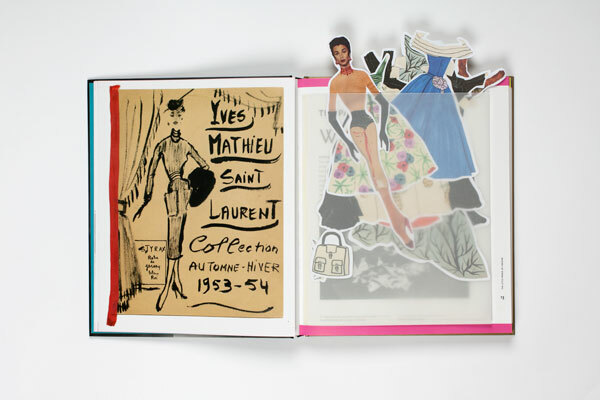 To celebrate the launch of the book All About Yves, Laurence King Publishing has teamed up with Eurostar and Hotels.com to offer you a chance to win a free trip for two to Paris from London. Staying for two nights in the Junior Suite of the palatial Shangri-La Hotel Paris, you'll receive free access and a tour of the newly opened Musee Yves Saint Laurent. Last but not least, you'll be sent your very own copy of All About Yves. 1- Post a photo on your Instagram or Twitter featuring the fashion and travel essentials you would pack for a luxurious weekend exploring Yves Saint Laurent's Paris. 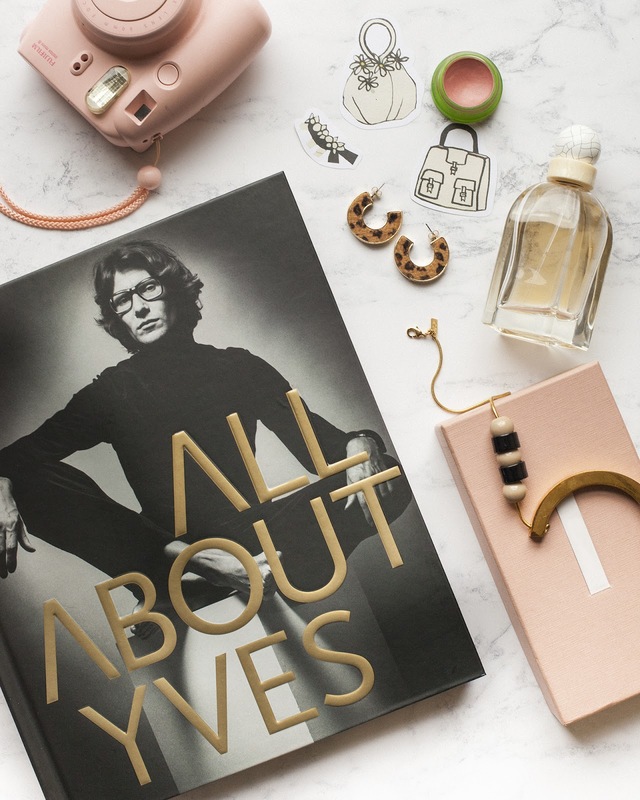 Style your flat-lay to embody your interpretation of YSL's Paris. The more creative the better. P.S. The competition ends at midnight on Sunday November 12th. 1. Participants must post a photo on their personal Instagram account or Twitter account tagging the corresponding accounts of Eurostar, Hotels.com and Laurence King Publishing (handles for each company are the same across both platforms) Posts must feature the hashtag #AllAboutYves. 2. Alternatively, participants can repost or retweet a Laurence King, Eurostar or Hotels.com post for a chance to win the prize. 3. Photo must be posted to Instagram or Twitter during the period beginning on 30th October 2017 and ending on 12th November 2017. 4. Chosen winner will be notified in a comment on their entry post. 5. Chosen winner will have two full days to respond, supplying all necessary contact information. They will be notified twice in this period before their prize is withdrawn and awarded to another entrant. 6. Winner will receive a voucher valid for a two-night stay in a Junior Suite inclusive of Breakfast at the Shangri-La Paris hotel from 1st December 2017 through to 31st May 2018. 8. Unavailable dates for hotel stay include 28th to 31st December 2017, 21st to 25th January 2018 and 1st to 6th March 2018. 9. Unavailable dates for train trip include 15th December 2017 to 8th January 2018, 2nd to 4th February 2018, 9th to 18th February 2018, 9th to 11th March 2018, 30th March to 2nd April 2018.